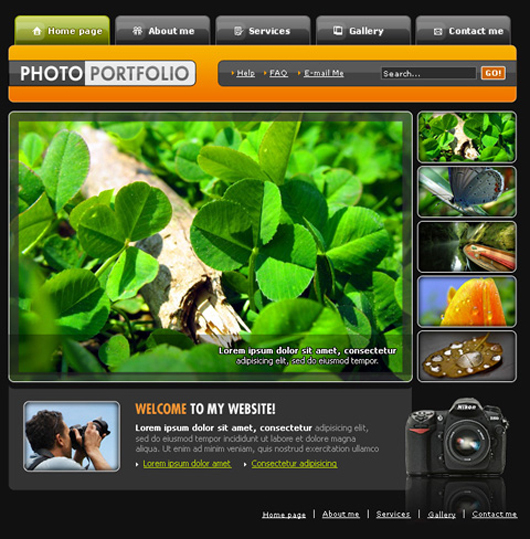 Adobe Photoshop is ultimate tool for website designing, now after Adobe Photoshop CS5 designers get more attractive features for get high-quality results and modern designs, in this roundup “35 Expert Website Design Tutorials Using Photoshop Techniques” most of the designers need tips and tricks for create up-to-date websites as web 2.0 standard, wordpress theme designs, joomla template designs and web applications. 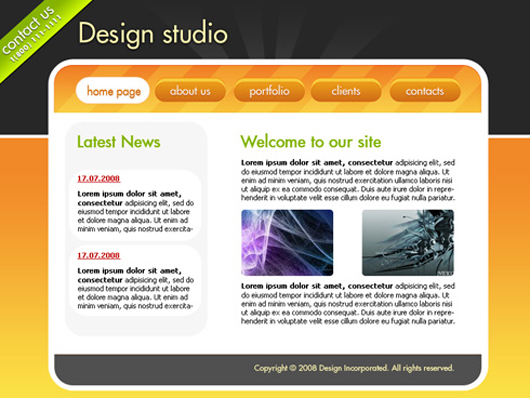 These of all Photoshop Tutorials specially arrange for newbies of website designer and some of advanced website design tutorials also exist there with useful techniques, one thing we must would like to share with you which are website design source files (free PSD files) also offering to get more exposure, now go ahead and increase your webpage designing skills. 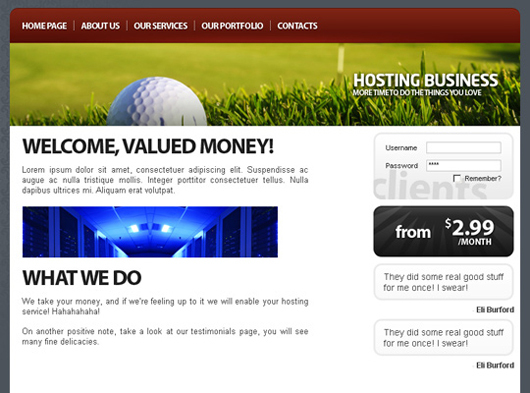 It’s pretty amazing how much colour and background can change the look and feel of a website. 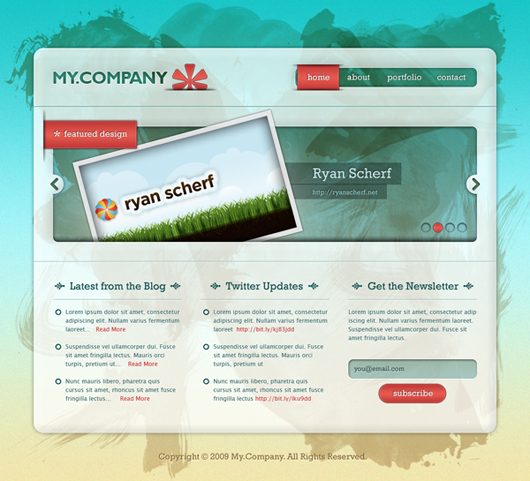 In this tutorial we’re going to put together a quick, simple but effective layout and then create variations using backgrounds, photos and patterns. 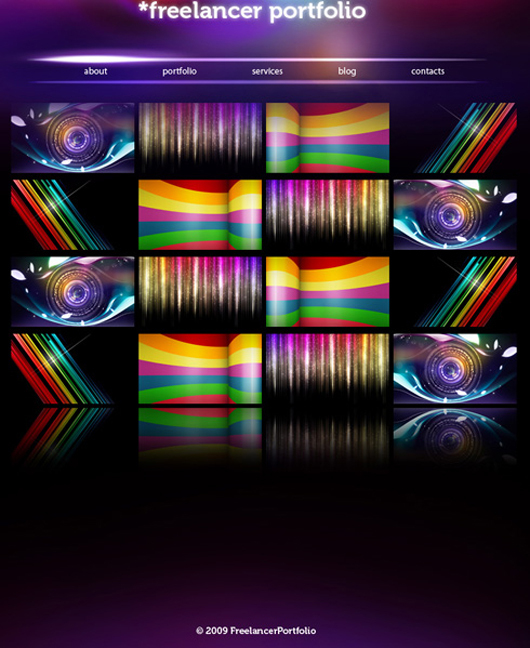 We’ll also look at how to make seamless tiled backgrounds out of a photo, methods for ending a single photo and simple ways to create pixel patterns. 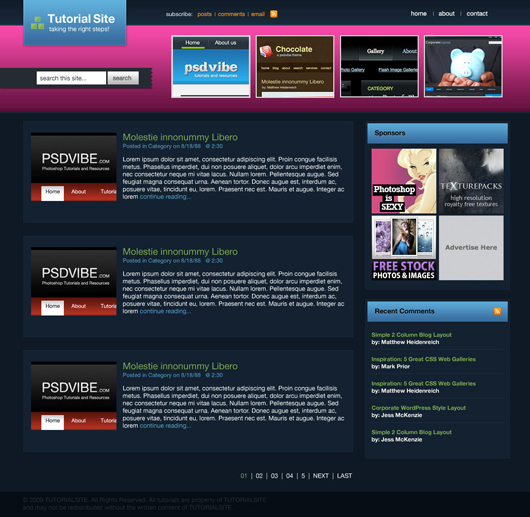 In short it’s a jam packed tutorial! 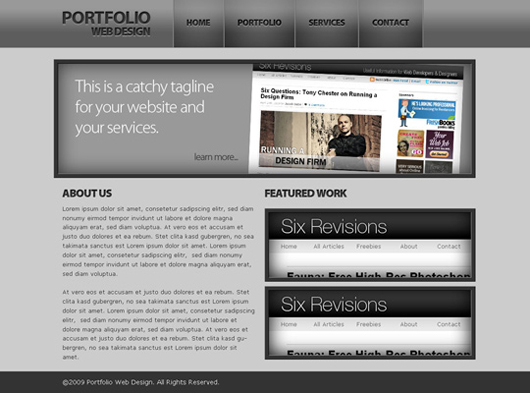 In this tutorial you will learn how to make a sleek, and professional tutorial blog. If you have any questions about this tutorial be sure to ask in the comments. 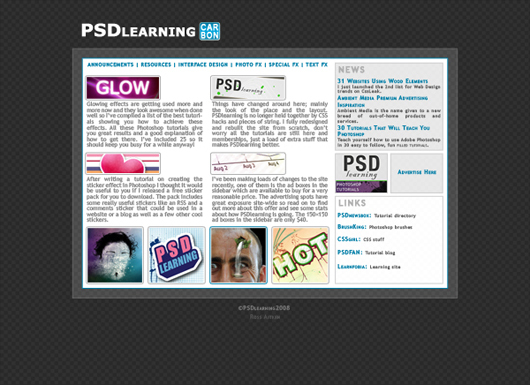 Also, remember with all the tutorials, the psd is available for download. 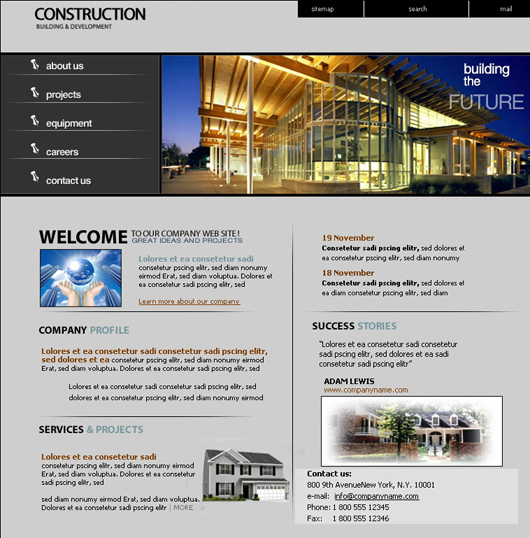 Need personal web page? 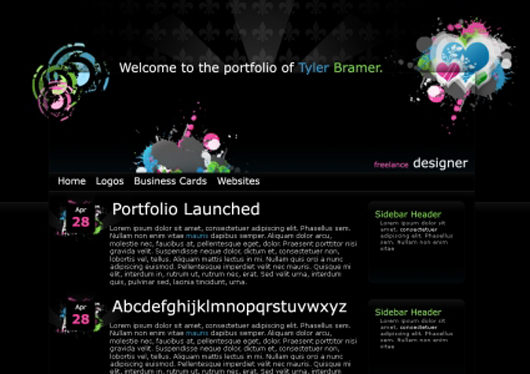 In this tutorial we will learn to create nice personal portfolio web page. 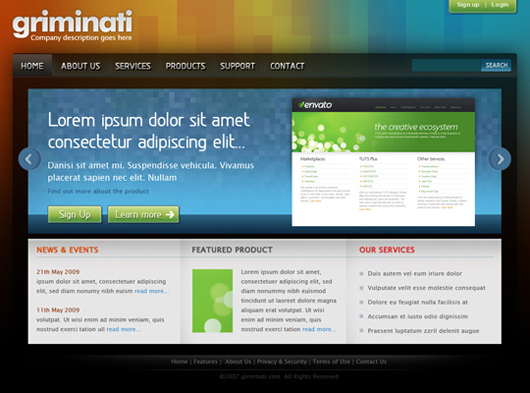 In this tutorial il show you how to make a really simple clean business layout. 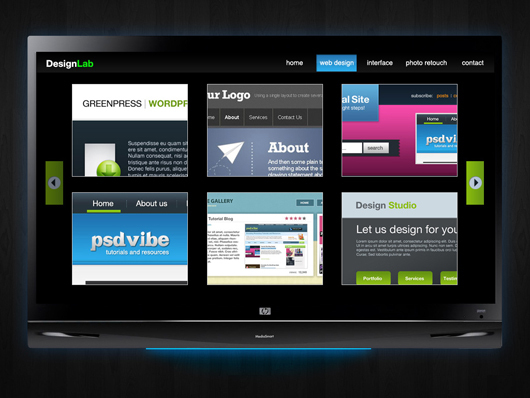 In this tutorial you will learn how to make a Design Lab layout for your portfolio by making it look as if your work is being displayed on a TV. If you have any questions about this tutorial be sure to ask in the comments. 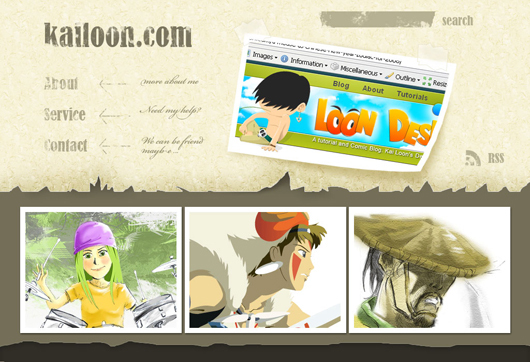 Also, remember with all the tutorials, the psd is available for download. 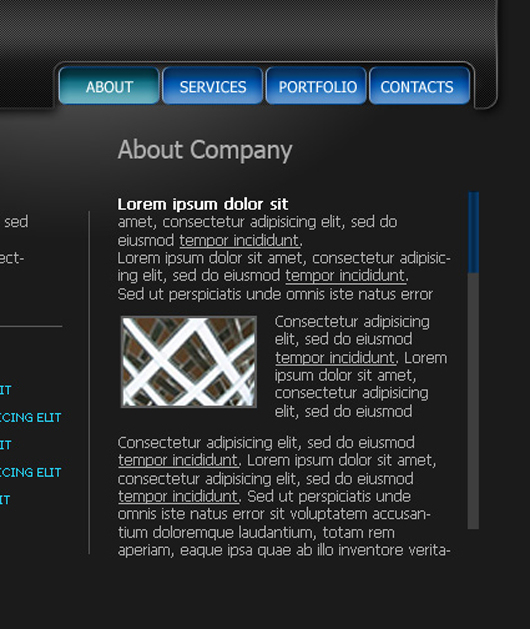 It’s about time I write a web layout tutorial so here it is, you’ll learn how to make this sleek layout with a carbon fiber background that would look great as a landing page for a website. 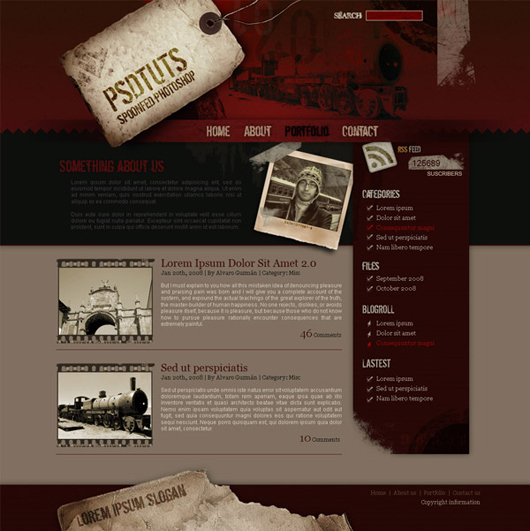 Most of the techniques are quite simple; I’ll be covering things like creating and using patterns, using layer styles to match CSS properties and also a few layer masks. 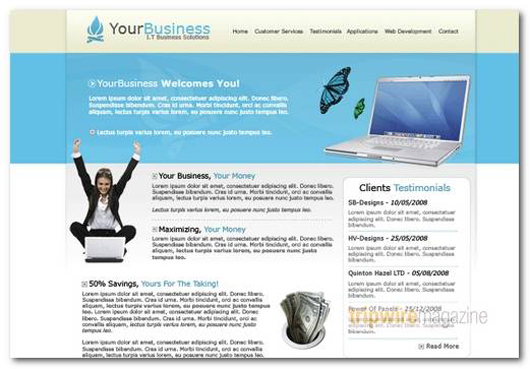 Whether you are a single entrepreneur involved in financing and accounting or a member of school of business, you will definitely love the following layout. 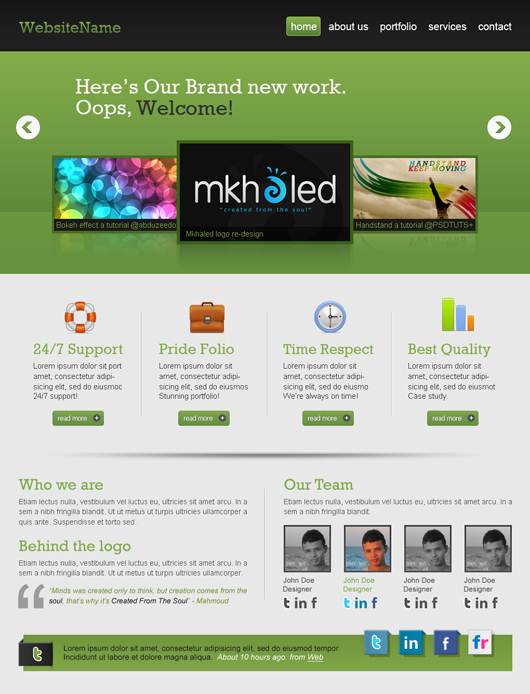 This website design tutorial will show you how to create a sleek corporate layout and you can use this layout also for any internet business you want. 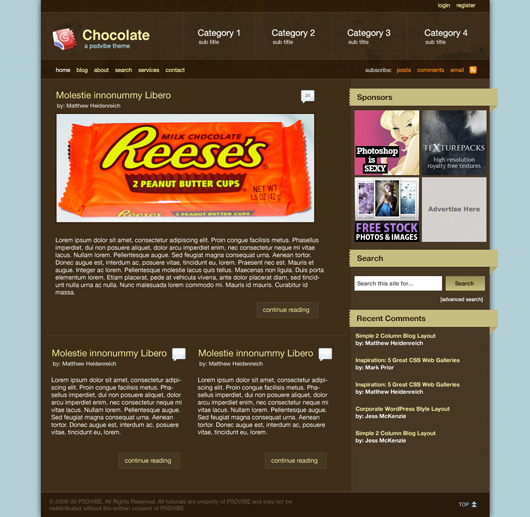 In this tutorial you will learn how to create a brown ‘Chocolate’ WordPress style layout that is very professional. If you have any questions about this tutorial be sure to ask in the comments. 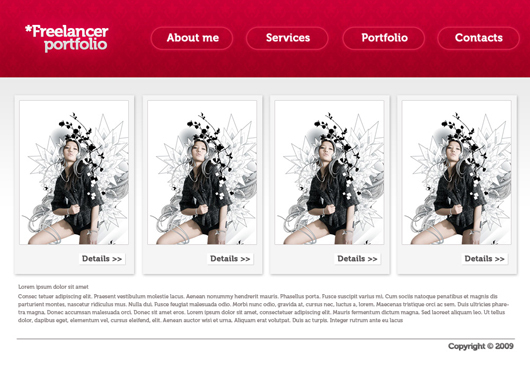 Also, remember with all the tutorials, the psd is available for download. 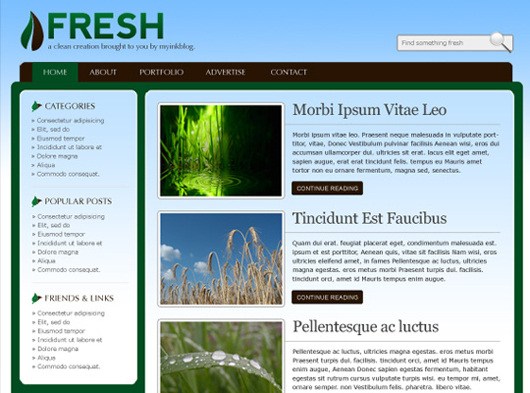 In this tutorial I’ll show you how to mock up a fresh looking blog theme in Photoshop that is designed to be used within the 960 framework. 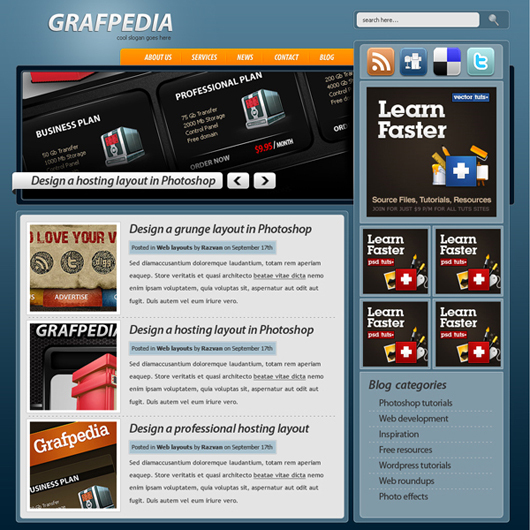 This tutorial was designed more for web design theory than Photoshop technique. 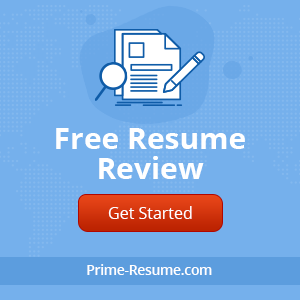 It is for that reason that I don’t go into great depth on each Photoshop step, but spend considerably more time on design theory and application. Photoshop beginners may find it somewhat tricky to follow along. Let’s get started. 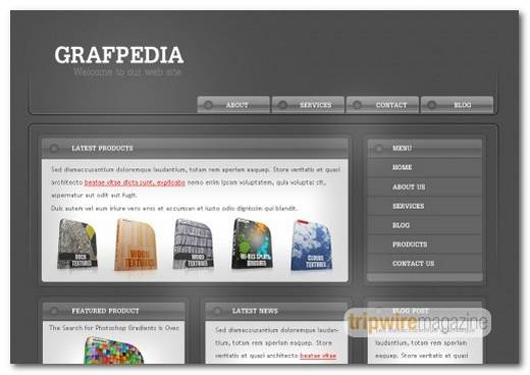 This web design tutorial will show you how to create your own software PSD layout. 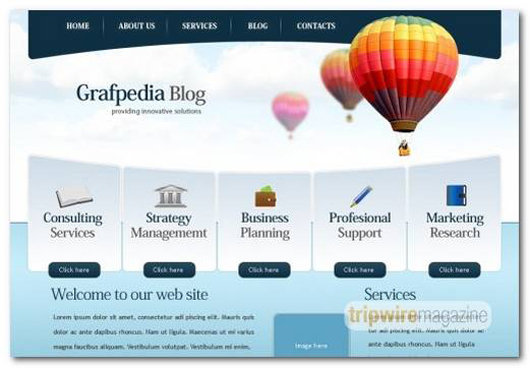 Well, for this tutorial we’ll be recreating a simple and professional website design, a business-themed website template, to be exact! 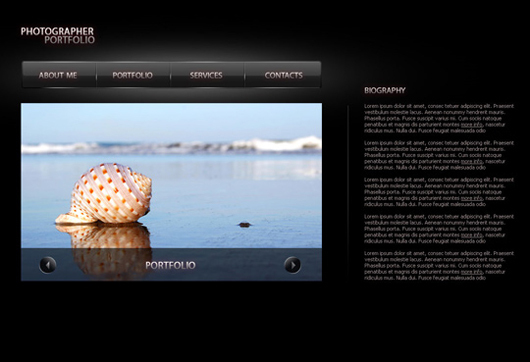 in this tutorial il be showing you how to create a sleek business layout from scratch. 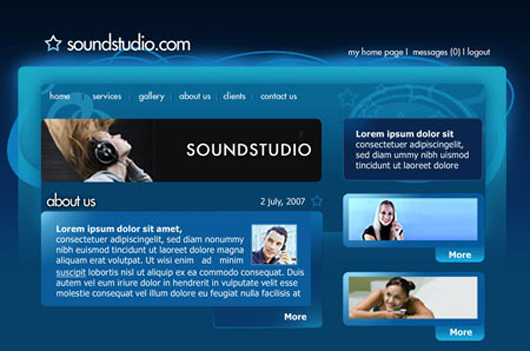 Create a nice looking sound system studio web layout. 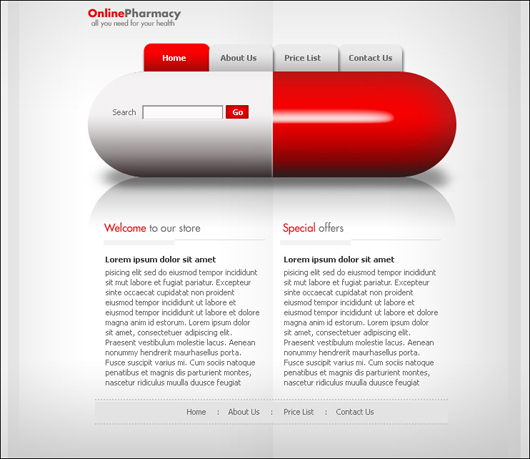 This tutorial will show you how to create a modern web layout for online pharmacy. 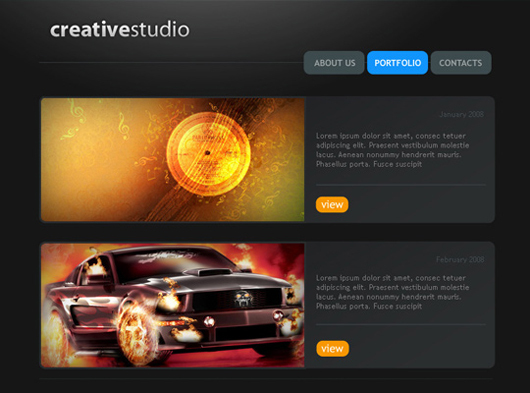 In this Photoshop web design tutorial, we are going to create a beautiful, dark, and sleek website mock-up centered on an elegant navigation menu that lends itself easily to CSS background sprites. 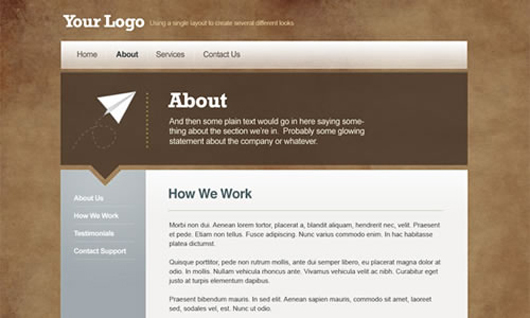 This web design tutorial will show you how to design such a layout from scratch. 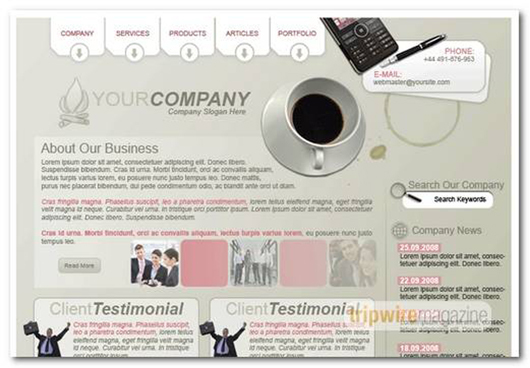 thank you very mush for this Photoshop web design tutorial. 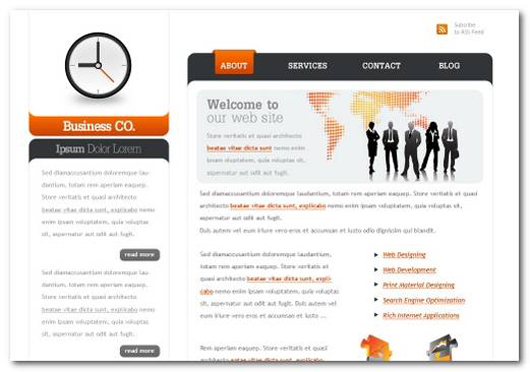 templates are help to design web pages easy. 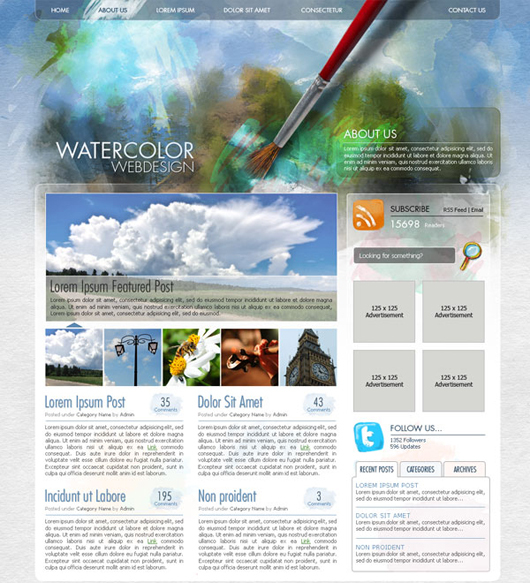 Amazing tutorial thx useful for my site Design. really helping web page tutorials. thanks, the helps web page tutorials. 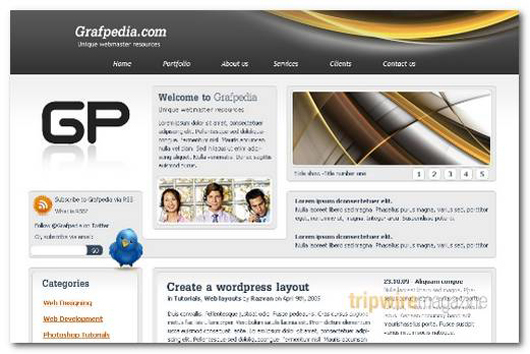 then you can always travel around to find the best paphos car hire providers.